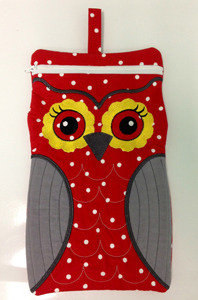 Our Large Owl Cases are made completly in your hoop! 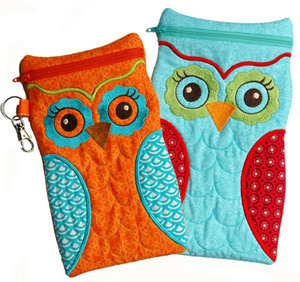 Created for the big hoops, these owl cases are roomy inside. Completely made 'in the hoop'. 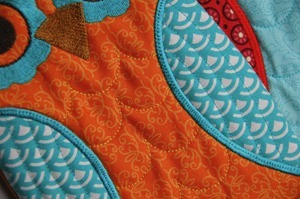 Even the zipper is sewn in by your embroidery machine! 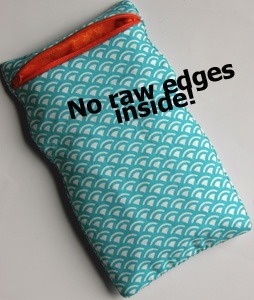 They are fully lined with NO raw seams inside. The inside is professionally finished. They look as good on the inside as they do on the outside.